Protecting, Maintaining and Improving the Health of the Pecos River Watershed, as well as the Local Economy & Cultures. 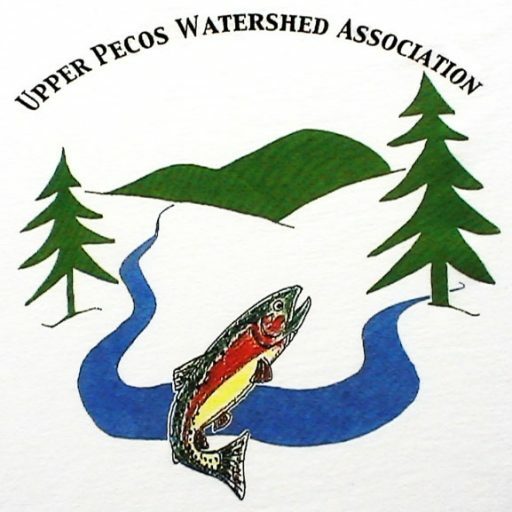 The first Pecos Canyon Collaboration meeting was held at the UPWA office in February, 2010. The goals of these meetings are to remedy the lack of coordination among various agencies in the area and to establish a precedent of working together to maximize all efforts to improve conditions in the Pecos. Attendees include representatives from the NM Department of Game & Fish, NM DOT, NMENV Surface Water Quality Bureau, San Miguel County, Pecos National Historical Park, the Village of Pecos, Truchas Chapter of Trout Unlimited, political representatives, and general community members. UPWA organized and conducted public outreach meetings as part of the NEPA compliance process for fire risk reduction planning in the upper Pecos in 2012, and continues to coordinate NEPA public involvement and comment on behalf of the Pecos – Las Vegas Ranger District of the Santa Fe National Forest. Many local organizations (including some of those mentioned above), as well as individuals, have partnered with us in the past in activities beyond regular meetings, and are committed to continuing collaboration. We are confident most will continue as active participants in watershed protection and restoration. Personal conversation with UPWA members, staff, and/or Board members has been the most effective way of encouraging involvement in our small community in the past, and we will enthusiastically continue these efforts. The table below lists major organizations, businesses, and agencies that are already active collaborators. A number of local businesses are represented de facto because their owners are members or Directors of UPWA, including a gasoline station/convenience store, a ranch, and an insurance agency. Additional partners and collaborators include local businesses, focusing on recreation related businesses like cabin rentals, outfitters, and outdoor suppliers. We will also contact the remaining homeowners’ association in the area and the agricultural irrigation associations (acequias, in New Mexico) to invite and encourage their participation. 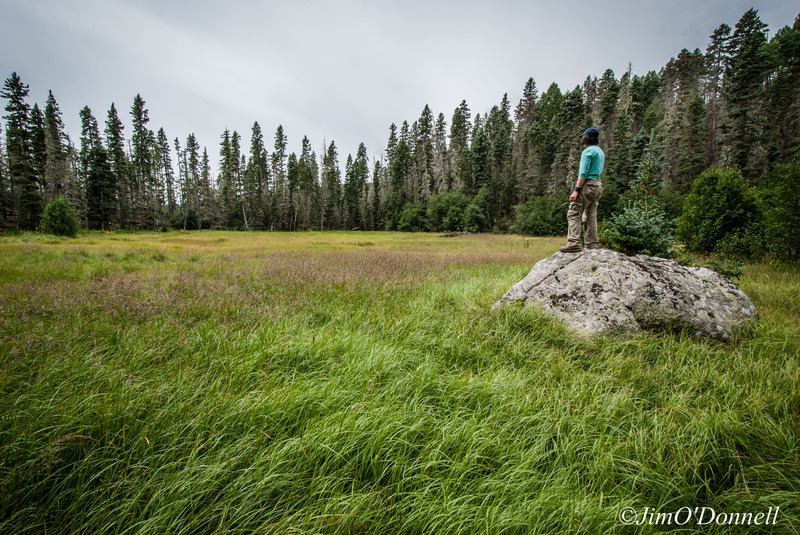 We do not anticipate any particular difficulties in persuading these entities to join in support of watershed restoration, and representation will then be essentially complete across all major community groups. Public meetings are generally held in the Village of Pecos.